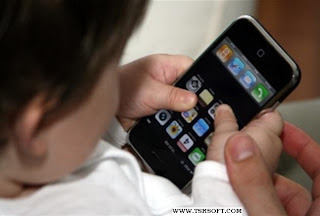 How many people do you know who prefer text messaging as their primary means of communication? Let’s take it one step further. How many people do you know who still use a landline for the bulk of their phone calls? IP phone systems have redefined the way we interact with one another, making the cost of communication exponentially cheaper than it was even five years ago. But more than that, web-based communication provides a significantly higher value in terms of overall service, integrating an entire range of communication tools into a device that fits into the palm of your hand and, more importantly, goes wherever you do. So how do the two stack up? Around since 1876, analog equipment results in a system that’s essentially locked. It requires both a professional to install and often one to maintain. Adding an extension onto an analog phone system is complex and requires you to already have wiring in place or create a separate run for each extension. Yet all too often, companies continue to operate on this archaic system. The primary reasons many companies cite for maintaining an outdated system are upgrade costs and employee retraining. But after factoring in the cost of long-distance and international calling on an analog system, including changes incurred by traditional fax machines, replacement costs would be a wash if not substantially less than the savings when amortized over a set period of time. This is further highlighted by the extreme functionality of an IP-based platform. IP phone systems allow you to use technologically-advanced calling features essentially for free, including call forwarding, call waiting, voicemail, caller ID, call transfers and three-way calling. Plus, most have an auto-answer integrated into the system that allows for personalized messaging. But IP phone systems are far more than just voice. They seamlessly combine the full functionality of web-based communications, incorporating many of the popular Windows applications as well as e-mail, text messing and IM into a single unified interface. This feature alone makes the upgrade worth it as IP systems provide a wealth of customer data and other critical information your staff needs right at their fingertips. In doing so, it saves them the time of having to consult multiple systems just to handle a single request, instantly delivering a noticeable degree of streamlined efficiency across your entire organization. The convenience, portability and advanced features of VoIP make it a benefit for any business – from local ‘mom and pops’ to multinational corporations. In addition to the considerable cost savings, it also provides the range of platforms that time-strapped customers are beginning to demand. If you want to remain competitive, it’s definitely worth considering. 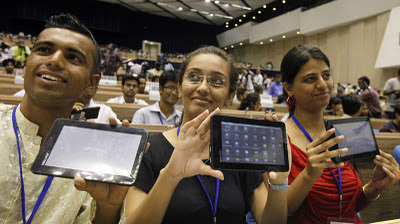 About the author: Sylvia is a web content writer who connects with business professionals to write articles on a variety of telecom technologies. 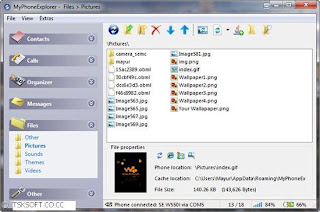 10) Y-Browser – The ultimate File Manger for Symbian based phones developed by Dr. Jukka. Even though the inbuilt File Manager of Symbian phones is quite good, Y-Browser just takes managing files on your phone to the next level. 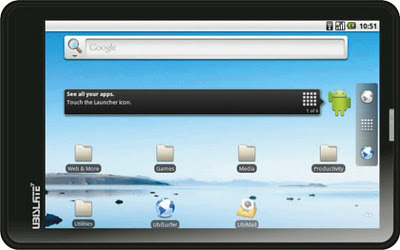 Y-Browser even allows access to System Drives of a Symbian phone which the inbuilt File Manager lacks. Dr. Jukka has even made many plugins, for Y-Browser like the ability to open and edit text files from within Y-Browser and so on. You can download Y-Browser from here. 6) Bright Light – Most of the smartphones come equipped with at least a Single LED Flash to aid photography in the night. Not many people click pictures from their smartphones and so the LED flash is left unused. With Bright Light one can use the LED Flash of the phone as a torch. The application has a very simple interface like a On/Off “Switch”. The ability to use the LED flash of your phone as a torch is very handy and thus, this application is a must have for your phone. Bright Light is available for free download at the Ovi Store. 4) Opera Mobile/Mini –The webkit based browser of Nokia S60v5 phones is quite good, but it lacks many features like multiple tab support, crashes randomly etc. This is where Opera Mobile/Mini – one of the most popular Mobile phone web browser comes in. Opera Mobile in its latest version (v10, which is still under beta) has went through a complete makeover. Opera Mobile now features a more touch friendly UI, the ability to open multiple tabs, inbuilt download manager and some nice animations as well. 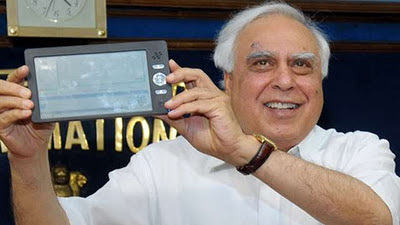 Opera Mini is the same as Opera Mobile, except that Opera Mini is a Java software while Opera Mobile is a native symbian web browsing software. Visit opera.com from your phone’s web browser to download Opera Mobile/Mini for your phone. 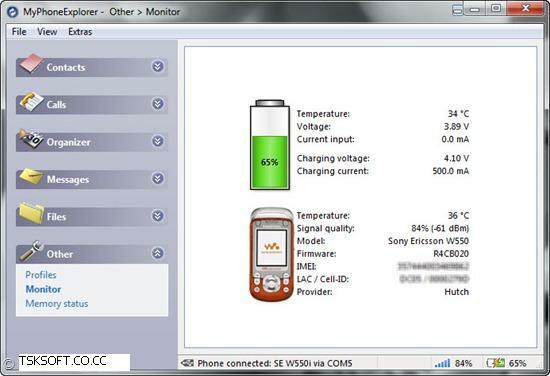 3) S60Tickr – One of the most useful applications for Symbian phones I ever came across is S60Tickr. As the name suggests S60Tickr is a Ticker which hovers on the screen when you get a new message or a new email. 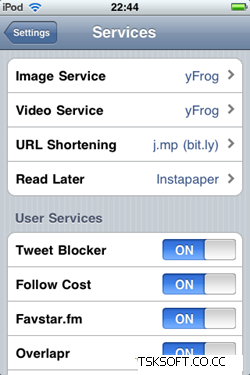 This application comes in pretty useful when you are busy reading some article on your phone and you receive a new sms. Just by glancing at the Tickr you can understand whether the message is an important one or not, and act accordingly. S60Tickr is available for a free download here. 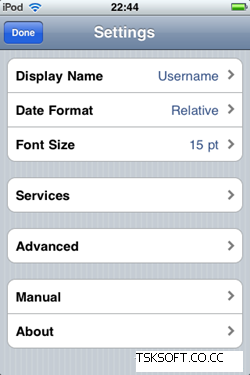 2) Best Profiles – Best Profiles allows you to make your phone location aware and time aware. Best Profiles gives you the ability to automatically change profiles at a certain period of time during the day, or when you reach a certain place. Eg. 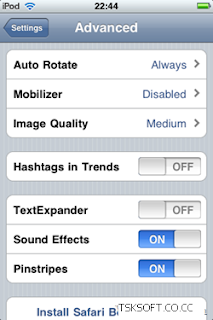 – Best Profiles will automatically change the profile to Silent Mode when you reach your College or School. Not only this, Best Profiles also allows you to launch applications when a certain profile is activated or during certain hours of the day. The possibilities of what a user can do with this application are just limitless. You can download a trial version of Best Profiles from here. 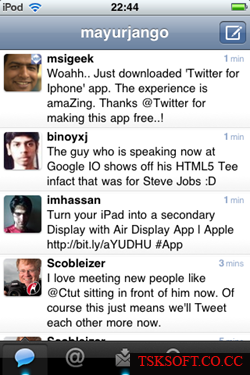 The official twitter app for iPhone/iPod touch is finally released and available for Free download. 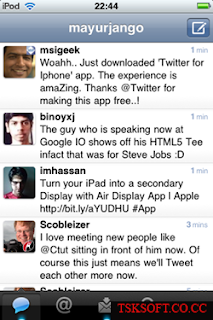 This is the Tweetie app which was acquired by twitter and is now renamed to Twitter with a bunch of new stuff added to it. Realtime search, Top Tweets, trending topics and maps show what’s happening now everywhere and nearby. Sign-up is now available within the application as well, complete with Suggested user list. Retweet have been moved to the main actions bar. I was unable to install Sony Ericsson PC Suite on Windows 7. So, I have found a perfect tool which provides the best alternative to SE PC Suite. It’s small and simple to use. 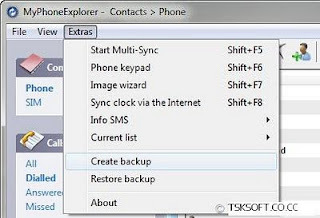 MyPhoneExplorer is a free tool to manage files of any Sony ericsson mobile phone. I found it very simple to use, just install the software and connect your phone. Then, open File menu and select Connect. You can also add more than one phone to it using users option. Connect your phone via cable, Bluetooth or infrared. 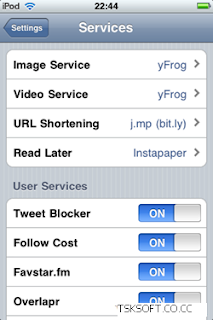 Sync your phone data like contacts, messages, call history, calendar, notes, tasks. Transfer, manage or delete files, images, themes, music, videos. 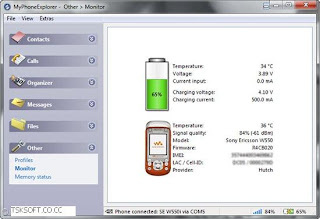 Monitor phone status like signal strength, battery charging, firmware version, etc. Works in Phone mode (No need to power off phone). Avoid using other battery extensive features like playing games, taking pictures, or simply tinkering around with the phone. Switch your phone to GSM mode if you won’t be using other bands like 3G and UMTS. 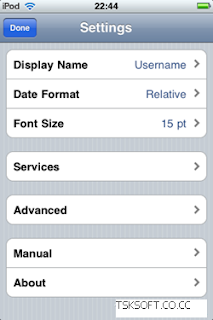 Lower the contrast or brightness of your phone’s display screen. If you use a smartphone, close unnecessary applications. Turn off wireless services such as bluetooth and WiFi unless you really need them. Turn your phone off if you’re in an area with no signal for a long period of time. Keep the battery cool and don’t leave it in the sun.